Cute and snuggly wrapped like a burrito! 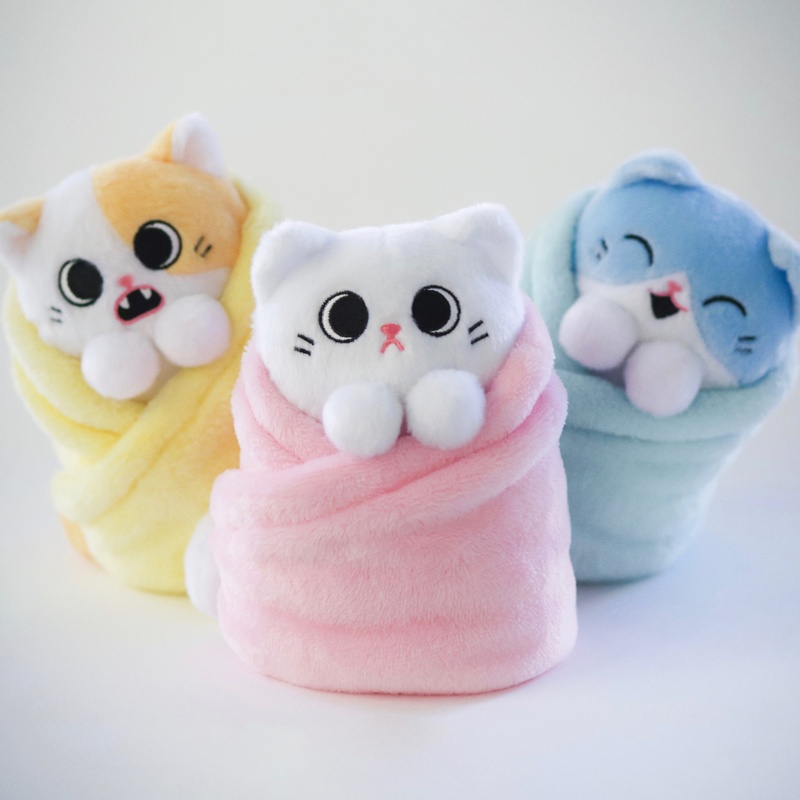 Purritos are the most adorable plush kittens wrapped up in their blankets like a burrito. Each flavor has their own personality. Mochi – A little shy, and a lot sweet, this kitten hates baths and loves pushing things off desks. Mochi is pink. Pork Bun - This high-strung cutie is terrified of mice but can’t resist a good old-fashioned cardboard box. Pork Bun is yellow. 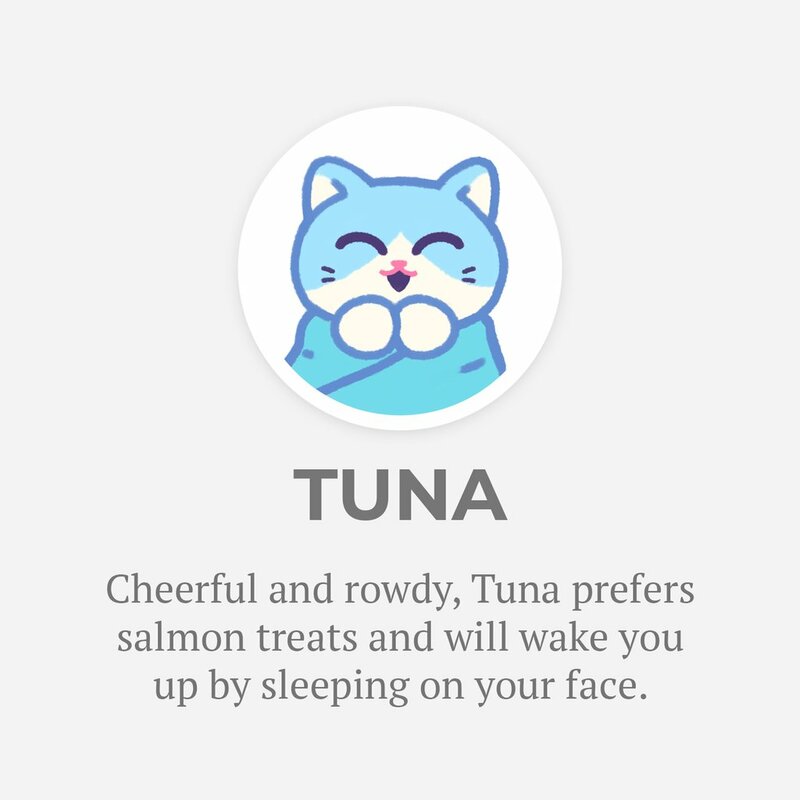 Tuna – Cheerful and rowdy, Tuna prefers salmon treats and will wake you up by sleeping on your face. Tuna is blue. 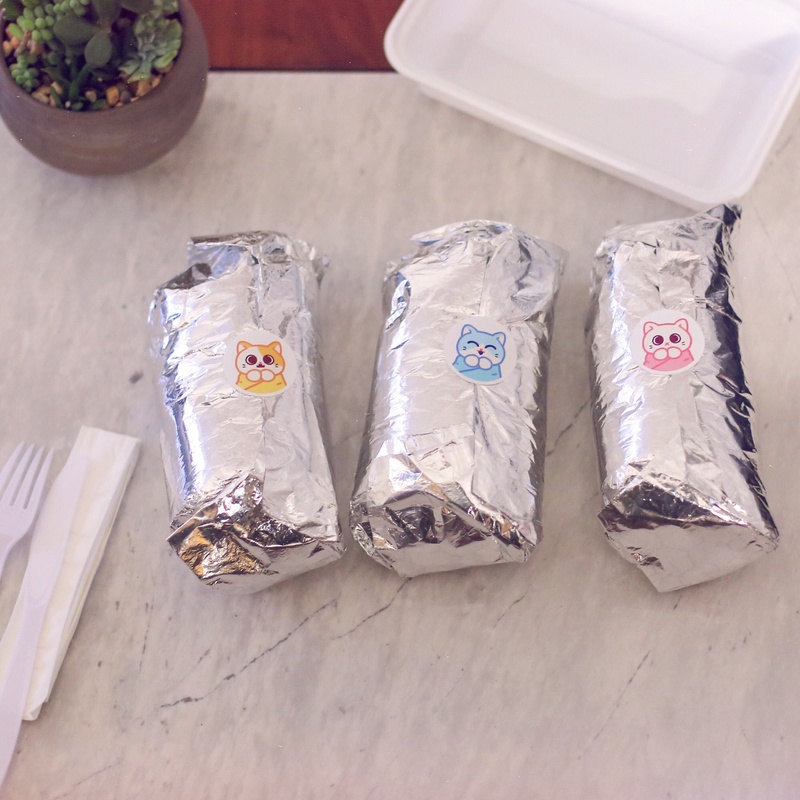 Purrito’s are not only wrapped up snuggly in their blankets, they come wrapped in foil just like a burrito. 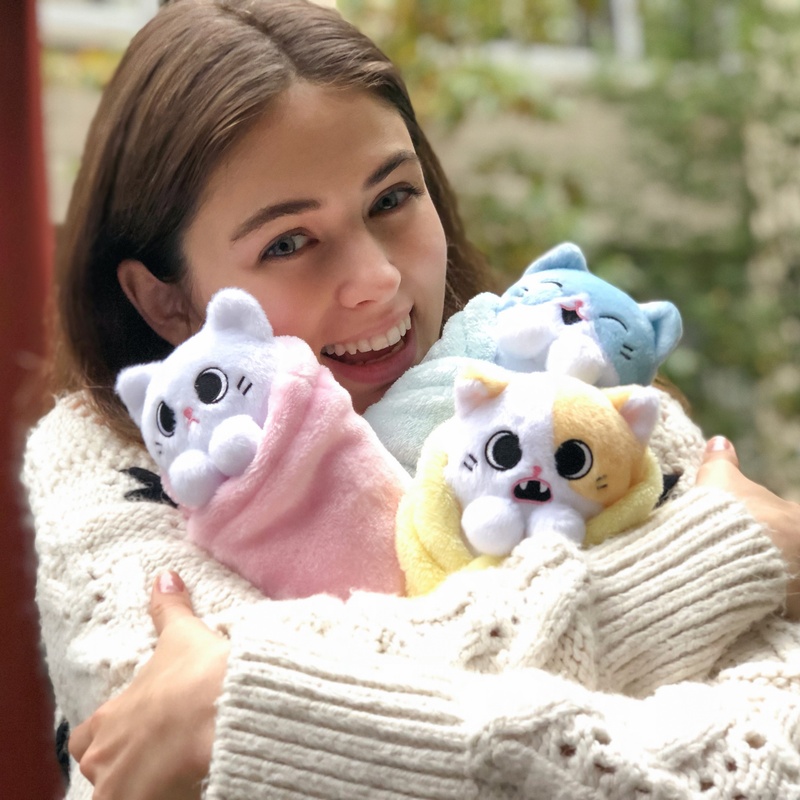 Each one is 7 inches tall and super soft for cuddling. 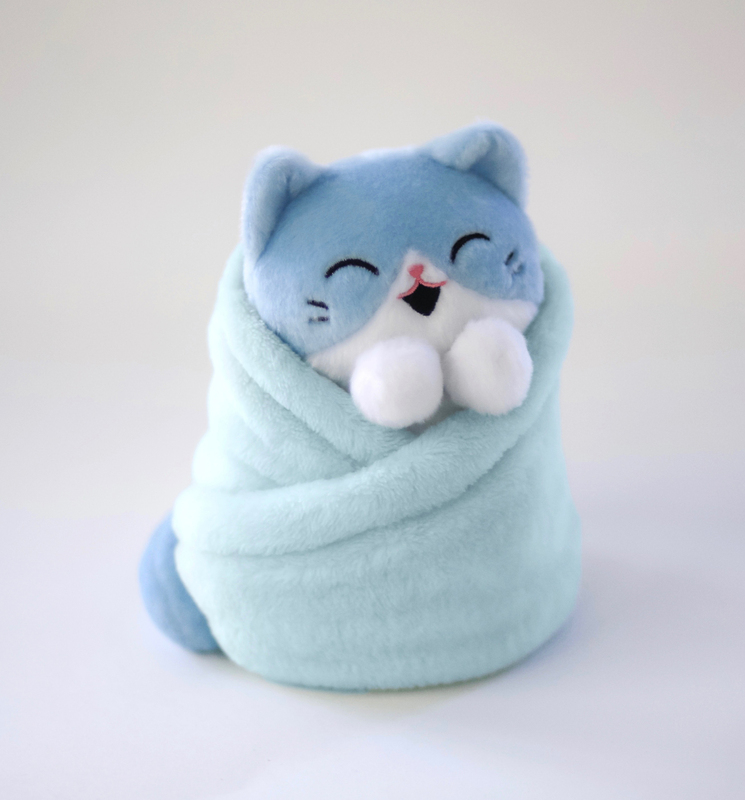 Purritos make an awesome gift or collect them all for yourself! Ages 3 and up. Note: Purritos blankets are not removable.